Playing video games is a popular hobby for many students. Although some teachers and parents resist gaming as a pastime, there are benefits to integrating video games into the secondary classroom. From critical thinking to creativity, game programming definitely has a place in schools. 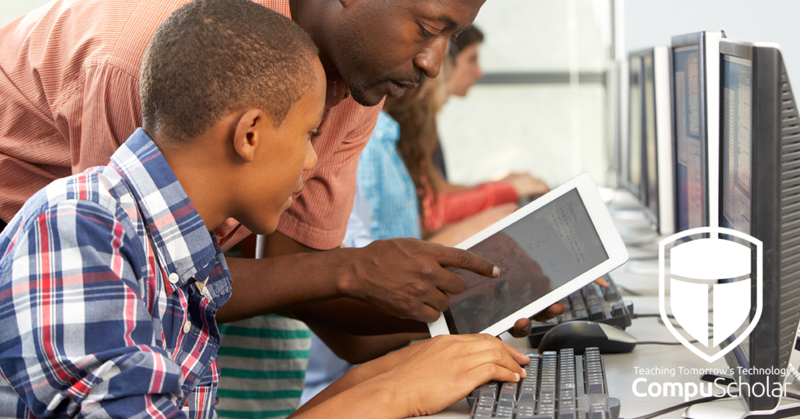 Here are five reasons to teach game programming and design. It&apos;s no secret that twenty-first century jobs focus on computers and programming. 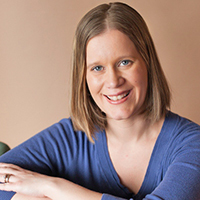 Even if your students aren&apos;t planning to design video games for a living, the skills taught in game programming are translatable to many careers in technology and business. From working in different systems as well as being able to design and communicate an effective message, game programming skills are at the top of tech employers&apos; lists. Creating a video game is more than just writing code inside a framework. Creators must research games to find an original idea that will be marketable and adaptable to their target audience. A math game to help with addition for first graders, for example, will have a completely different design than a game to help seventh graders struggling with algebra or to help seniors in high school reviewing calculus. Both audience and intent of game are important considerations that will be determined by research. These skills will be used not only in future jobs but throughout students&apos; academic careers. Programming is all about creating, and unfortunately, sometimes the requirements of secondary schools make it hard to focus on creativity. Whether you&apos;re teaching a computer science class or incorporating game programming into another course curriculum, it&apos;s an incredible way to put the creative elements of design thinking back into education. Developing a storyline, learning coding, creating designs, and even game marketing are all involved in the creative process of game development. To reach true, authentic learning, projects should be shared with an audience. Game programming makes this possible with digital platform. Students can even seek to publish their games for sale on app stores or share with a local beta testing audience through their classmates or school. Ultimately, sharing with an audience will give them helpful feedback and a way to showcase their talents, bringing them out of the role of consumer into that of a creator. When students receive feedback on their games from a local or global audience, they have a chance to learn from constructive criticism by revising and revamping their design. In most careers, employees will have to take feedback from co-workers or customers. Learning to understand, accept and use that feedback as a student is an excellent chance to practice a job skill. Not only can students receive helpful feedback, they can also learn how to accept criticism and praise appropriately. 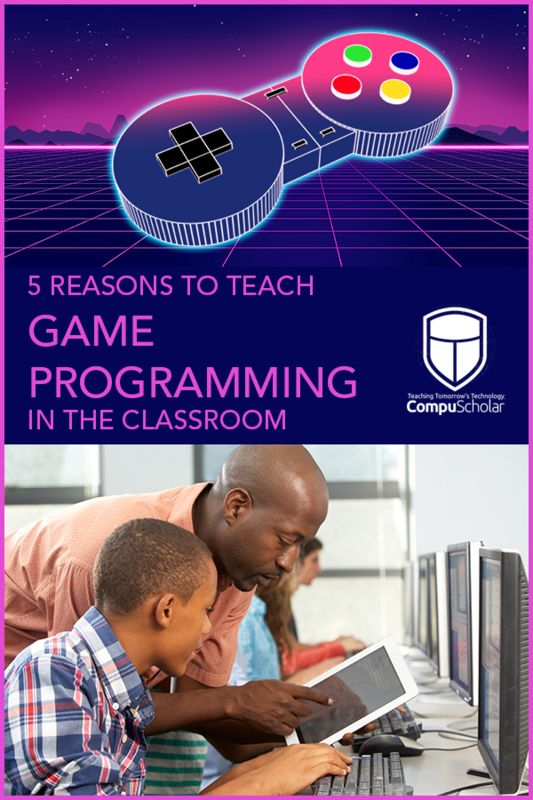 Fortunately for today&apos;s educators, CompuScholar's Unity Game Programming curriculum is available with ready-made lessons. Students will learn how to write code, research, design and implement complete games using the popular Unity framework and C# scripting. This course will help your students gain these multiple benefits from learning game programming.